Buyer Beware of FREE Special Offers! Cookie cutter systems sold over the internet or phone are not the way to go, and cost you even more in the long run. 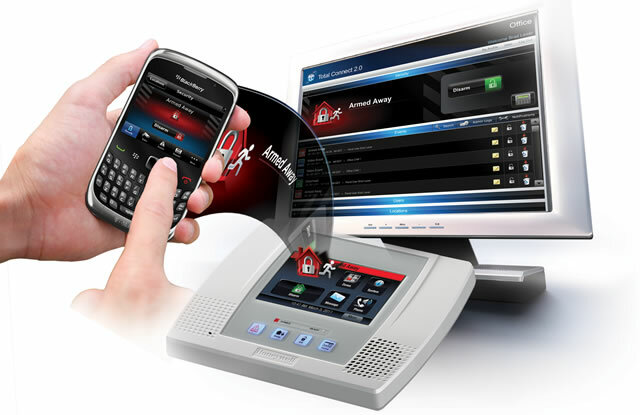 You need a solution that is customized from personal and local professional security experts who will take the time to install the right system for your home. Get the personal attention you deserve while SAVING money. Our Honeywell systems are top notch and you will save just as much money going with us, except you will get a professional team of experts in your area who have been here for years. We are a small locally owned and operated security firm with years of installation and monitoring experience. >> Learn more about our approach here. 24/7 Monitoring! We worry so you dont have to. We offer a 5 Star UL Listed Monitoring Center right here in Michigan! Professional Monitoring for Less! Call us today for a free quote: +1 810 767 2527 Or visit our contact page to send a request.